If you do the pro shop recommended 2 Hours & Resurface we will also change your grips and use the Power House Adrenaline Steroid Wipes! Normal Price: Revivor 2 Hours $35 + Resurface $30 + Grips $10 + Adrenaline Cleaning $5 = $80! 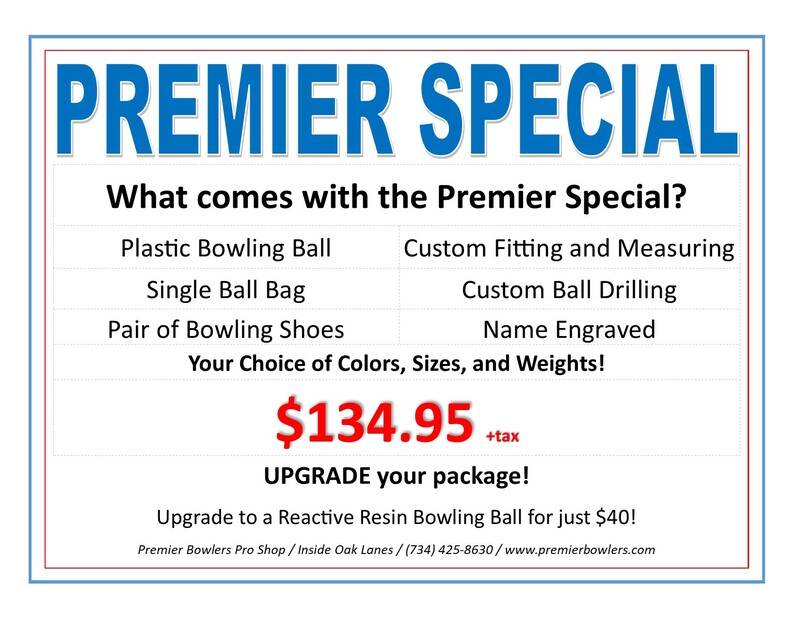 Want to have a 2nd ball done? 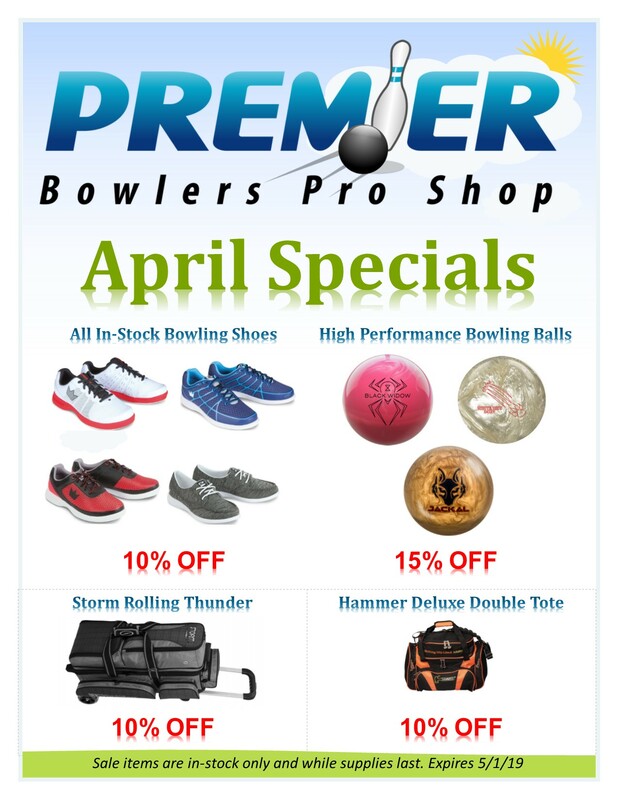 Take 50% off your 2nd Ball! To receive 50% off the 2nd ball, both balls have to be done at the same time. CLICK HERE TO LEARN MORE ABOUT THE REVIVOR OVEN! 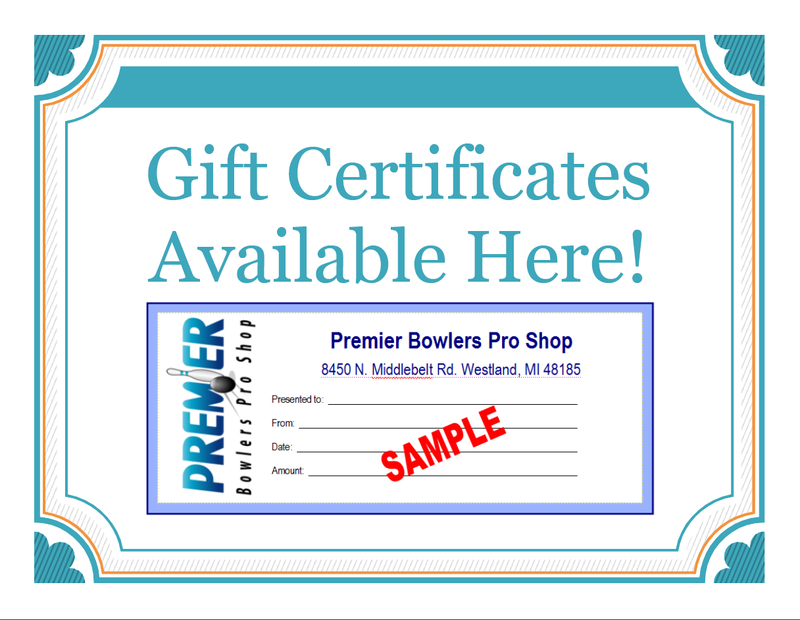 © Copyright 2008-2019 Premier Bowlers Pro Shop, LLC. All rights reserved.